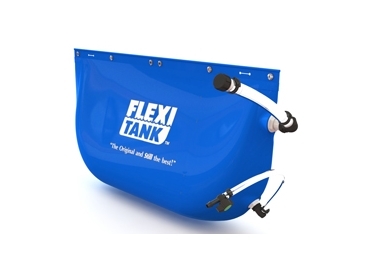 Flexitank (Australia) now offers the new 50-litre hanging style water tanks, designed for dual cab Toyota HiLux vehicles and the cargo barriers of most 4WDs. The tanks have proven to be an instant success. Hundreds of Flexitank’s flexible water tanks have been sold and they are now being used in the Australian outback.